Vacation Coordinators has been making dreams come true for more than twenty years specializing in planning sun and fun Caribbean vacation experiences for clients near and far. From couples to family reunions to professional organizations—our team is ready to meet your travel needs. Vacation Coordinators partners with Caribbean resorts and cruise lines to bring you outstanding early booking specials and amazing last minute deals. Browse current deals for resort packages and cruise vacations at breathtaking destinations throughout the Caribbean. If you’ve dreamed of a romantic wedding on a breathtaking beach in the Caribbean with friends and family, dream no more. Let I Wish Weddings by Vacation Coordinators make your dreams come true! 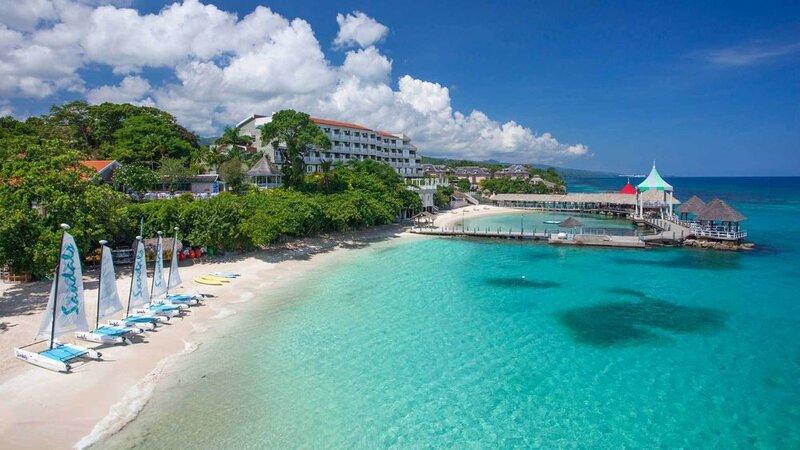 If you're in Jamaica, these four locations are a must see—Dunn's River Falls, Dolphin Cove, Bob Marley Centre & Mausoleum, and Rick's Cafe. While traveling as a family creates wonderful memories, the logistics can be overwhelming. From what to pack to how to get there and what to do once you have arrived—the planning involved will leave you in need of a vacation.